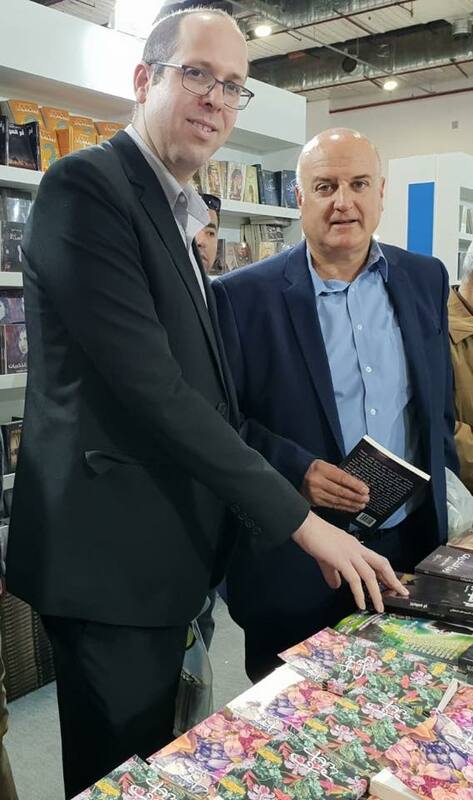 Egyptian media has lots of stories about how Israel's ambassador to Egypt, David Govrin, visited the Cairo International Book Fair this week along with an aide. People started to get angry at the head of the book fair for allowing this to happen. 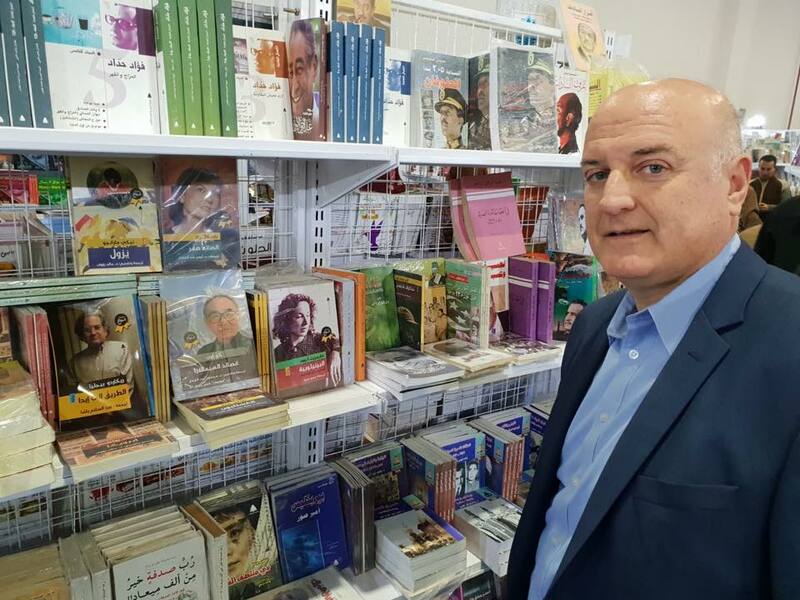 In response, the head of the General Authority for Books, Haytham Al-Haj Ali, made a brief statement asserting that the visit was informal and that the embassy did not inform the management of the exhibition and that they did not hear about the visit until after it was completed. Govrin visited the exhibition as a normal visitor, buying a ticket and waiting in line like every other visitor - and therefore no one could stop him. The Cultural Committee of the Egyptian Journalists' Syndicate condemned the "childish behavior of the ambassador and his attempt to suggest a state of cultural normalization," which they said will not dissuade the Egyptian people from confirming their rejection of all forms of normalization with Israel. One news site was very upset that the ambassador's aide was wearing a yarmulke. He wasn't, but apparently the lighting of this photo made it appear that he was.